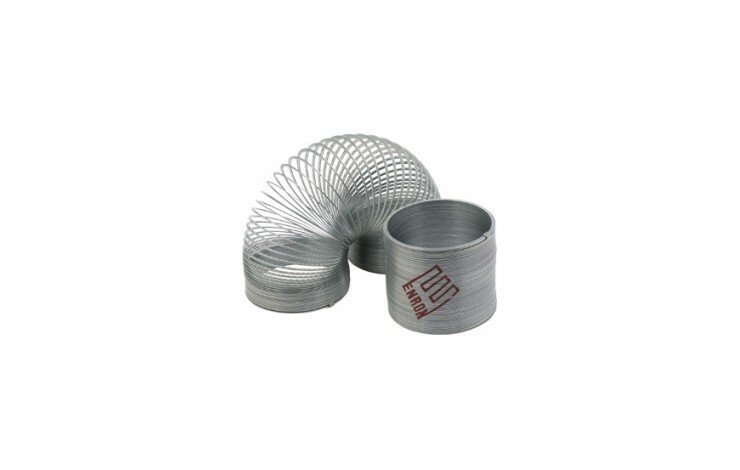 Add a retro vibe to your promotion with our custom printed metal slinky. 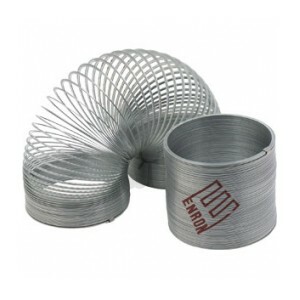 This fun novelty item makes an ideal desk paper weight, stress reliever and a blast from the past for executives, or a traditional toy for kids. Personalised with your design in 1 spot colour only. Supplied in an assortment of silver and bronze colours.